Planning your own wedding can bring a lot of pressure. Many factors have to come together to make the day perfect. Take a step back from Pinterest, Instagram, and bridal magazines. Your wedding, after all, is about you! Before you look for inspiration, think about what you want. Only after that can you take into account your mom’s request to pass down her veil or your best friend’s insistence on a certain color scheme. The guest list is one of the trickiest parts of wedding planning. But it’s also one of the most important. 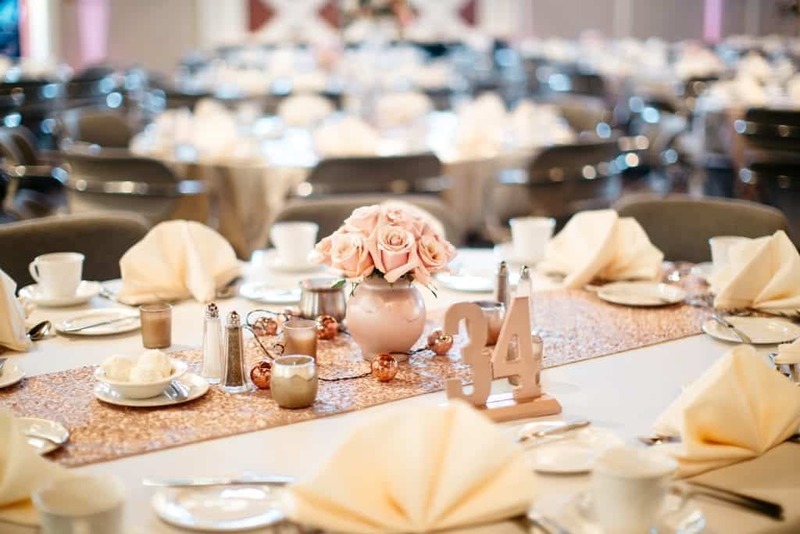 Figuring out how many people you want to invite can help you decide on the perfect venue with the capacity for your crowd. Wait too long, and you could find yourself losing a deposit on a room that ends up being too small, or not having a clear and realistic budget for all your wedding expenses. Sure, it’s important to put yourself first when it comes to your wedding. but your guests are dear friends and family, and it’s important to make sure they’re comfortable and enjoying themselves. Think about transportation between the ceremony and reception, especially if you’re having a destination wedding or you have guests traveling long distances. Provide extra snacks near the end of the reception for your hungry guests, and be strategic about how much time you schedule between the ceremony and reception. Too much time in between can leave guests with nothing to do. Comparing your plans with social media can make it easy to over decorate or feel like you have to throw out all of your plans. Sure, you should be able to rearrange the day as you see fit, but remember that changing decorations or vendors can come with a cost. Once you’ve finished planning, stop looking for other ideas. Feel good about your decision! DIY weddings always seem like a good idea until you actually start planning it. 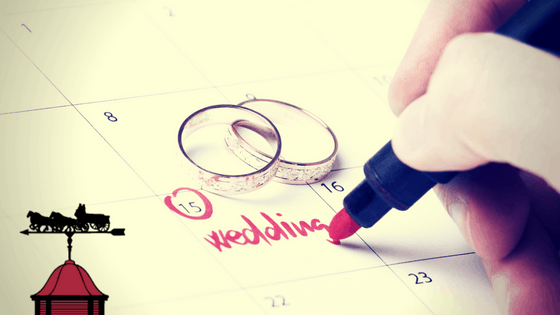 Planning your own wedding all by yourself can add extra stress and busy work to the time leading up to your big day – which is supposed to be exciting! Your best bet is to hire a wedding planner as soon as possible, so you can have a hand in every part of the process, from venue picking to negotiating prices. Earle Brown can help you plan your own stress-free, fairy tale Minnesota wedding. With a responsive team and a strict attention to detail, we make sure your wedding fits with your unique personality.